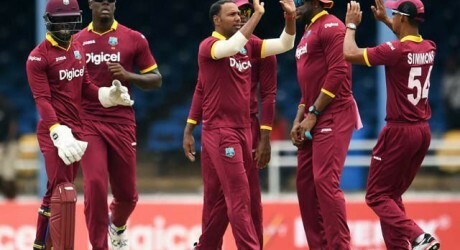 Lahore, Pakistan Cricket Board invited the West Indian cricket team to play three T20i matches in Pakistan. PCB announced that the tickets of the three T20i match will be started to sell from 19 March. Now PCB has delayed the selling of the tickets of the Pak vs WI cricket series. According to the sources, the final match of the PSL is scheduled in Karachi and due to some dangers of the security, the schedule has been changed. 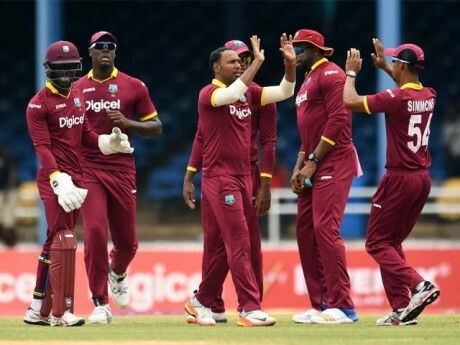 Earlier, it was announced that the tickets will be available for the scheduled matches against Caribbean on 01, 02 and 03 April from 20 March 2018. The new date for the selling of the ticket has not been announced yet. As soon as the final match of PSL will be completed on 25 March 2018, the tickets for the series against West Indies will be provided for sale. The two play offs of PSL will be played on 20 and 21 March in Lahore and the final match of PSL will be played on 25 March 2018 in Karachi.